We screened with Spot at the Lake Travis ISD Elementary Schools - 1000+ pre-K and Kindergarten students! 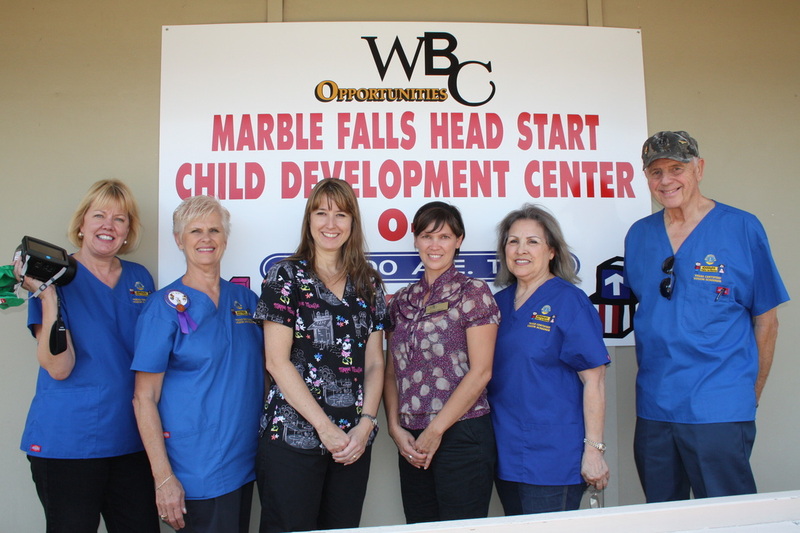 Central Texas Lions KidSight is Busy & Growing. 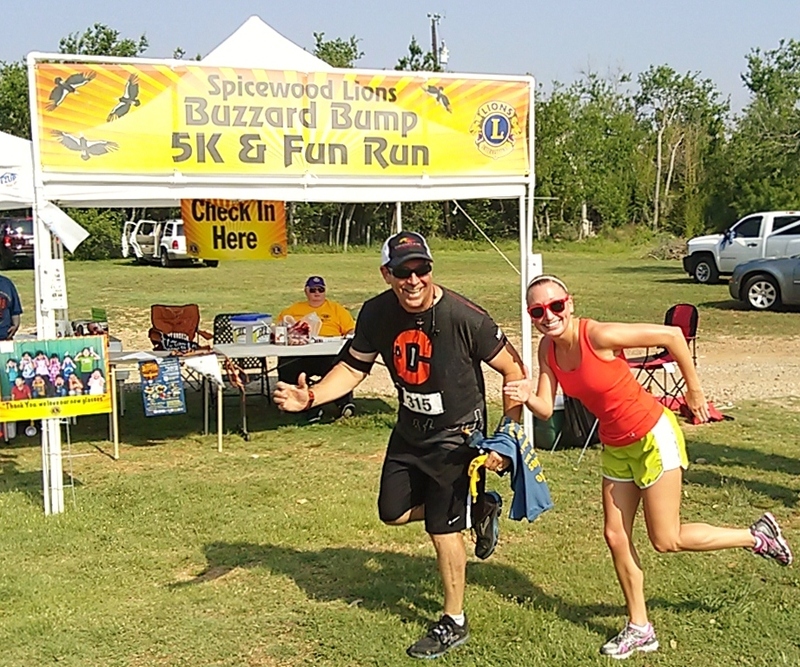 We need Volunteers like YOU! Foundation Welcomes New Member to Advisory Board! C.K. Chorley the rep. for PediaVision has recently become a Lion, joining the Lake Travis Lions Club, and now we are pleased to announce his addition to the Central Texas Lions KidSight Vision Foundation Board. C.K will bring a vast amount of experience and first hand knowledge about the issue of vision screening children, to our Lions KidSight team! was a huge success! Thank you! 125 Children Received FREE Vision Screening at the Children's Health Fest at the Dell Diamond! 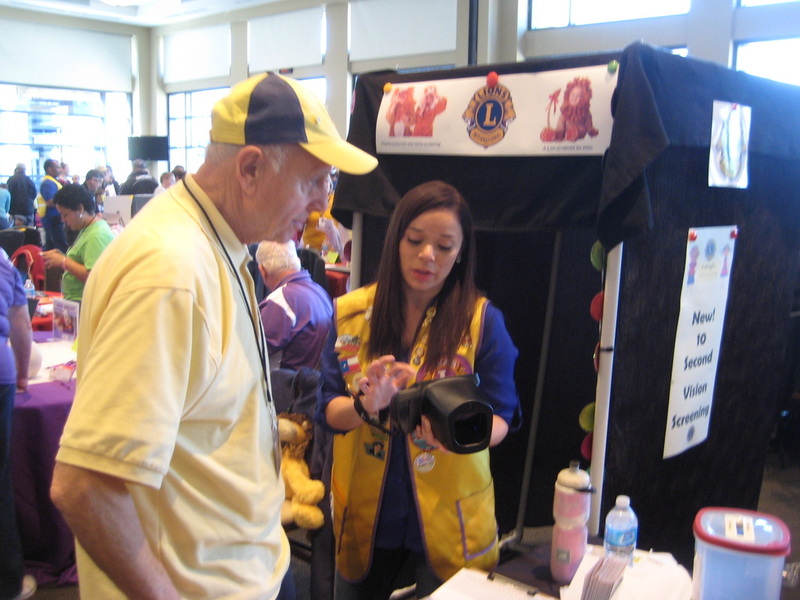 Our Lions "photo-booth" helps provide dim lighting for Spot. 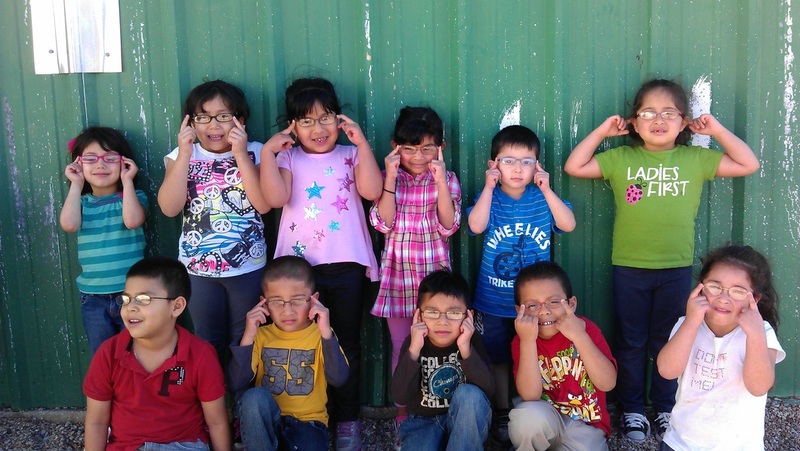 Children showing off their new glasses as a result of screenings this past fall at the Round Rock Head Start. 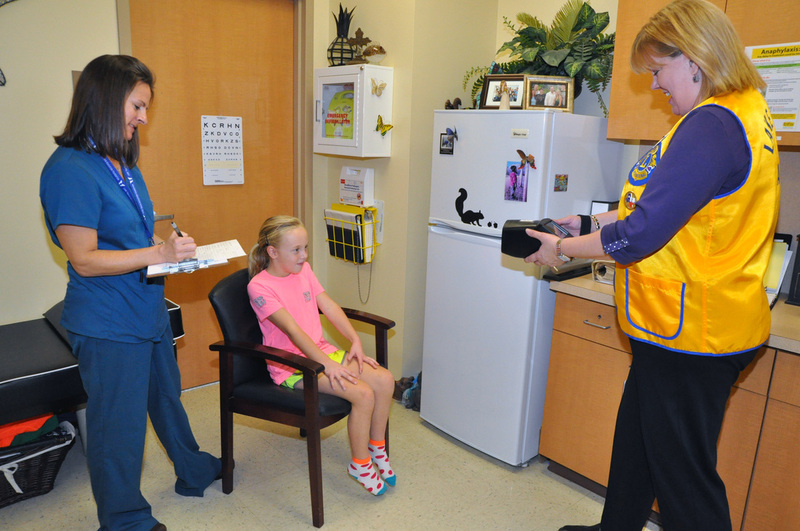 Central Texas Lions KidSight forms partnership with Williamson-Burnet Co. Head Starts to offer vision screenings with Spot at their 14 centers. Lions Save Sight for Children!